The Collection of Prints and Drawings belonging to Friedrich-Alexander-Universität Erlangen-Nürnberg is highly regarded in artistic circles throughout the world. The collection has remained unchanged since the 18th century, its inventory of drawings from Old Masters from certain periods is unique. Thanks to a donation from the Ernst von Siemens Kunststiftung, the scientific re-examination and restoration of the collection can be concluded. Work started in 2005 can now be completed. Art historians from FAU, led by Prof. Dr. Hans Dickel, can now finish studying the approximately 1,800 drawings dating from the 14th to the 17th century kept at the FAU University Library. The drawings will be catalogued, restored, given new mounts and published in catalogues together with new research findings. The final part of the project involving the scientific study of the pictures in the Collection of Prints and Drawings covers 800 drawings from the 16th and 17th centuries. Over the next four years, they will be catalogued and attributed to various artists, as well as having their thematic content analysed. 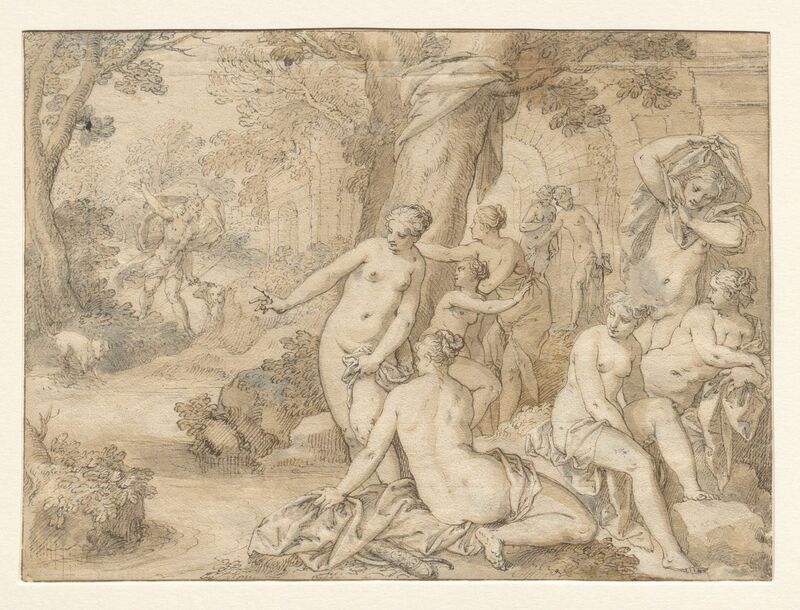 Johann Rottenhammer (1564-1625): Diana and her nymphs, happened upon by Actaeon whilst bathing. The scientific study and restoration, costing approximately 765,000 euros, was made possible thanks to support from various foundations. Ernst von Siemens Kunststiftung provided nearly half of the 700,000 euros obtained in third-party funding. The project is also being supported by a number of other foundations from Germany and abroad, including the FAU University Association and the Getty Foundation (Los Angeles). 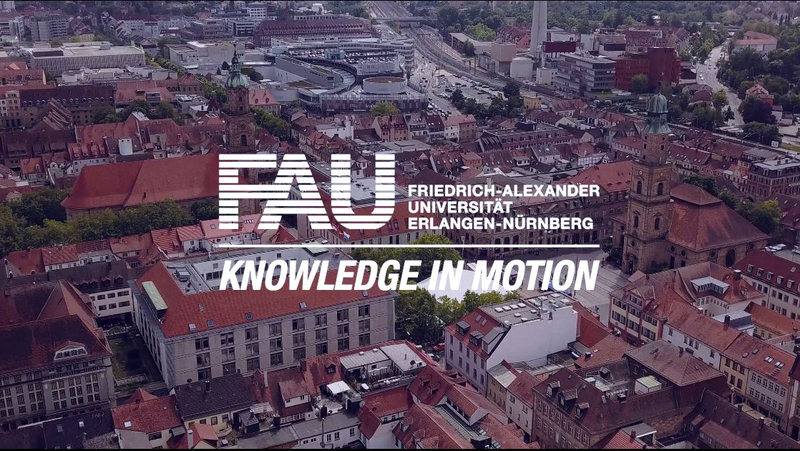 In addition, FAU and the University Library are contributing to the research with their own funds. The latest status of research into the approximately 1,000 older drawings has already been documented in three volumes (in German): ‘Drawing before Dürer: Drawings from the 14th and 15th Centuries (2009)’; ‘Drawing since Dürer: the Southern German and Swiss Drawings of the Renaissance (2014)’ and ‘Drawing in Cranach’s Workshop: Saxon Drawings of the Renaissance (2018)’. The 800 works from the 16th and 17th centuries will be published in two further high-quality volumes.